Welcome to the #TechieHomeschool IRL blog series. 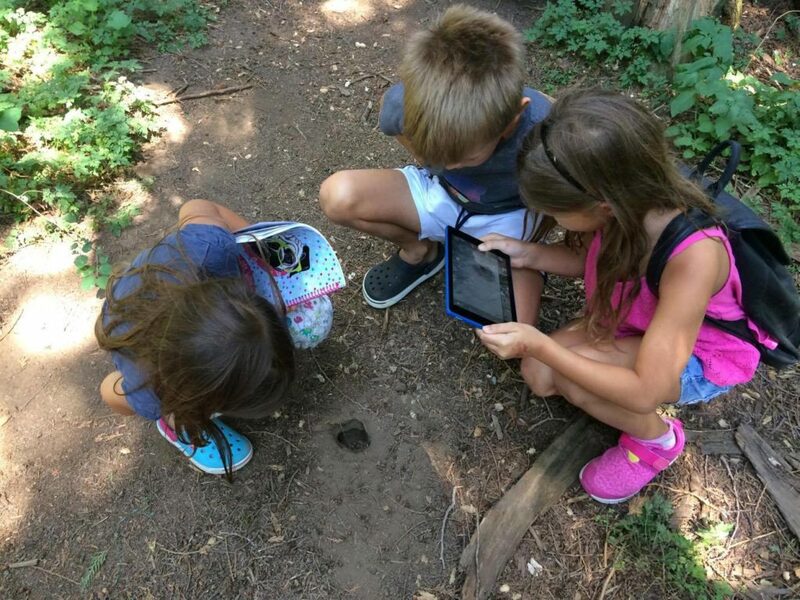 In this post, my guest Ana shares how she uses technology in her Charlotte Mason homeschool (and answers the question “What Would Charlotte Do? Ana is the unhurried homeschool mom of 3, wife, health coach, social media and online marketing strategist, and blogger. She loves to encourage, inspire and empower moms to go from stressed to blessed by providing them with the tips, strategies, and resources they need to succeed. 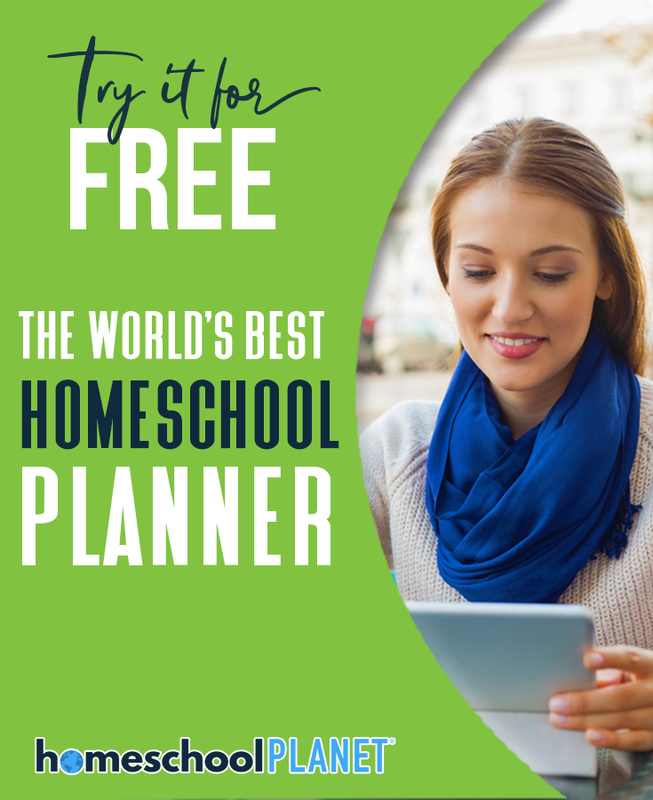 Ana is the founder of They Call Me Blessed and the creator of 5 Days to Your Best Homeschool Years, Hebrew for Homeschoolers, Grow Your Blog Partying in 30 Days, and the Beyond Blessed Life Planners. She leads a vibrant online community for moms on Facebook and you can connect with her at www.facebook.com/theycallmeblessedblog. I am a Charlotte Mason homeschool mom who loves technology! I was automating my dad's business when I was only 14. At age 17 I started college pursuing a degree in IT then I fell in love with graphic design on the way. So, I always loved technology! 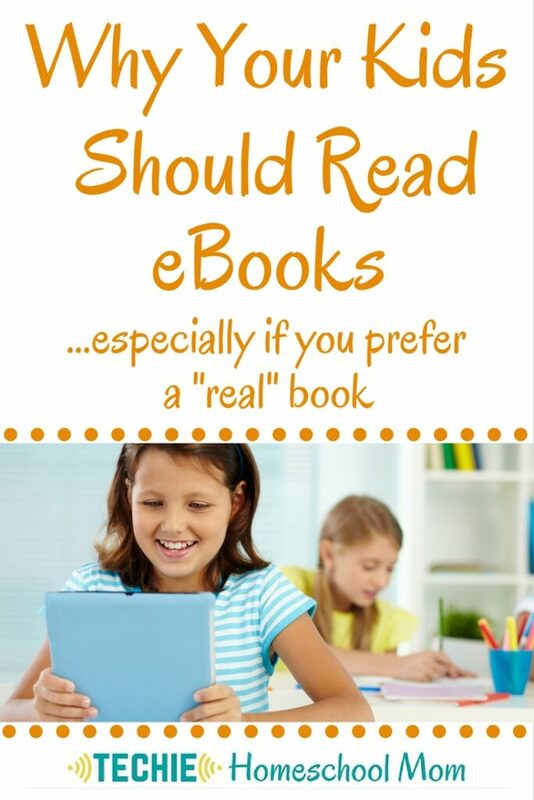 I also love reading and in fact, I devour books (lately audiobooks), so when I discovered living books and what a Charlotte Mason education was all about, I knew it it was just the homeschool approach for us. But how to blend my love for all techie things to it was still a mystery to me until last year. Our kids are living in a digital era with a feast of ideas that can be easily reached through the internet. And why not take advantage of all the brilliant digital resources we find online? This was probably the cheapest techie investment I have ever made and one of my favorites! Last year I purchased three Kindle Fires, one for each child, for less than $50 each. I was amazed by how we could access everything we needed just like from my iPad that cost twelve times more! The same apps we used on my iPad, we use on the Kindle Fire. My kids can take pictures, make videos, read ebooks, listen to audiobooks, watch documentaries on PureFlix, read their Bible, practice their spelling, take their CTCMath lessons and much more. 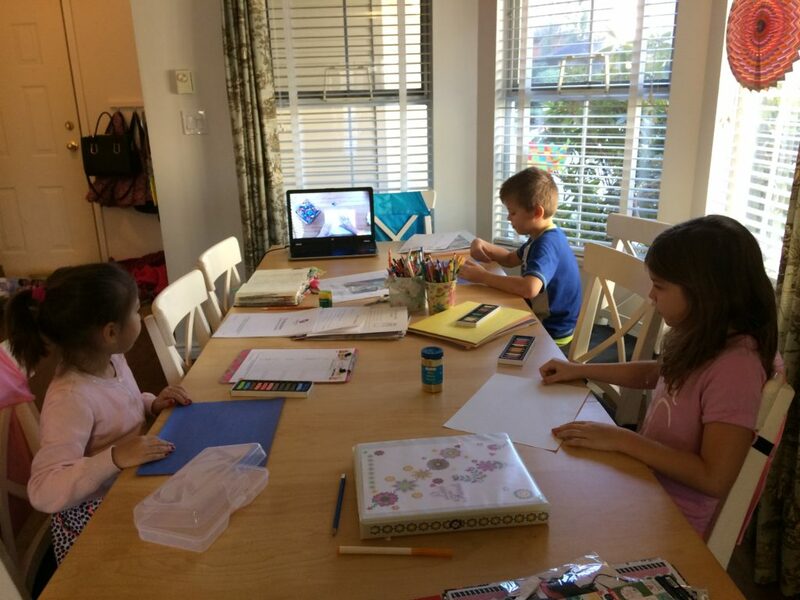 Because here in British Columbia, we homeschool under a Christian school, each of my kids has to share pictures or videos of their work with our support teacher. Their tablets come in handy for this. They get to choose what work they are most proud of to take pictures and upload to FreshGrade with their comments, which they now are able to type on their own. That means less work for mom and more ownership of their own accomplishments. My favorite benefit of using Kindle Fires is how lightweight they are compared to my iPad. So easy to carry around when we go on nature walks, for example, and that leads me to tip number two. By using eBooks instead of print, you can access hundreds of amazing books without taking any space on your shelves or having to buy one more bookcase. Not only does this save you money but it saves trees as well. Ebooks cost a lot less and some will come with a Whisper option, so you can listen to it while following on your device. Remember I said we take our tablets for our nature walks? Having access to our Handbook of Nature Studies and our Burgess' nature study guides or nature stories (many which I only paid a dollar for), and many great books that are too heavy to carry on a backpack for a long nature walk is such a blessing! 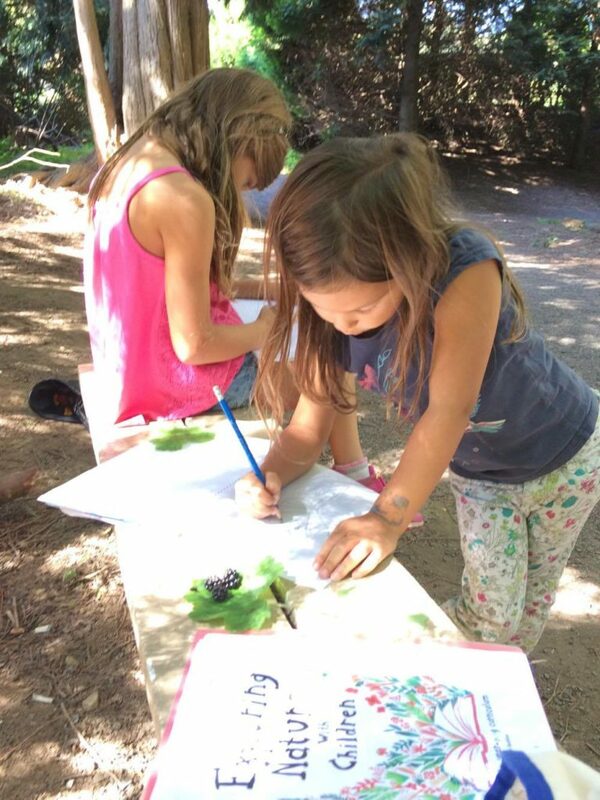 With lighter backpacks, we can use the space to carry our nature notebooks, colored pencils, pastels, and snacks instead. Listening to an audiobook is like listening to a read aloud. The only difference is that mommy is listening and enjoying the story alongside her kids cuddling on the sofa, driving, laying down before bedtime, etc. I love audiobooks! 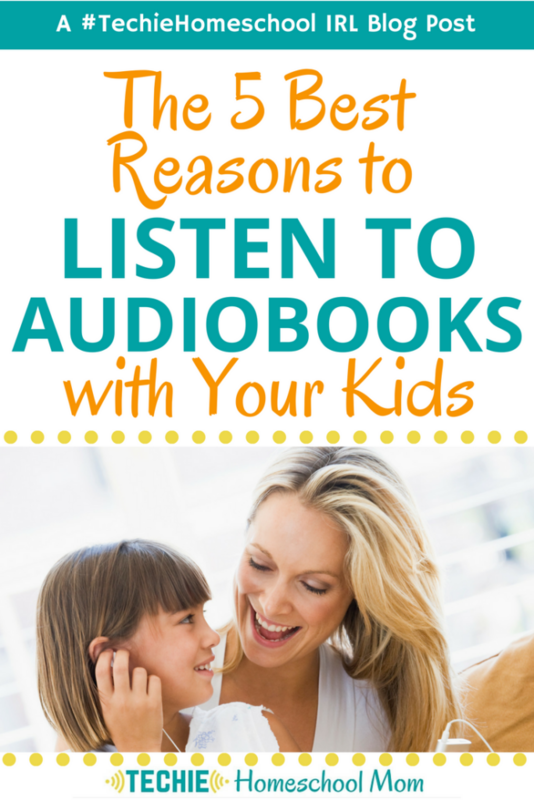 My kids love audiobooks. Last summer we went through the whole Chronicles of Narnia, Anne of Green Gables, The Pilgrim Progress, and other books just driving around. In fact, those audiobooks got us excited to get out of the house and go explore someplace new so just we could listen to the next part of the story. Like ebooks, audiobooks don't take any space and you can take them anywhere with you. But audiobooks are not only good for kids. For me as a busy mom, audiobooks are the only way that I can enjoy listening to a good book while cooking, cleaning, doing laundry and other chores. Having an Audible membership helps me to read at least one new book every month. Homeschool bundles, anyone? 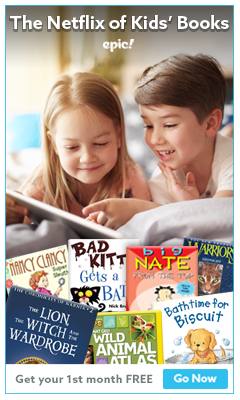 If you are a homeschool mom reading this, which I think you are, you know that every year there are amazing homeschool bundles available for very little money and with lots of amazing resources! These gems can be stored on your computer and use it per your convenience for years to come. And as a Charlotte Mason homeschool mom, I can buy bundles especially designed for our homeschool approach. How about free printables? There are so many great printables out there. You can download notebooks, lapbooks, and unit studies like this free unit study on Laura Ingalls Wilder. 5. 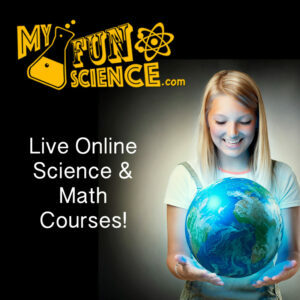 Outsource your homeschool with online courses. 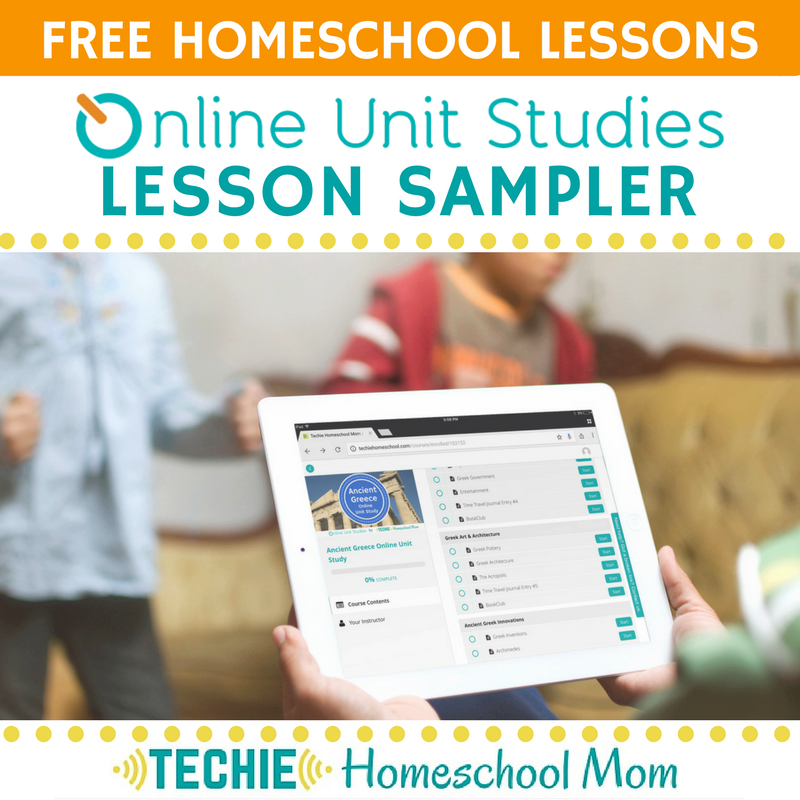 In this past two years, my kids and I have enjoyed amazing Online Unit Studies from Techie Homeschool Mom, online math, history, grammar, poetry, foreigner languages, all sorts of music courses, art appreciation, and art pastel courses. There is nothing wrong with outsourcing your homeschool! I heard moms saying that they feel like they need to teach everything to their kids on their own but at the same time they are exhausted and on the verge of burning out. Online courses allow me to sit down and read a book or start dinner while my kids watch their lesson. 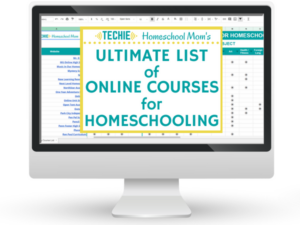 There are great online courses that can enrich your homeschool out there! This month I am teaching Hebrew for Homeschoolers online and next year we will be taking Latin online. 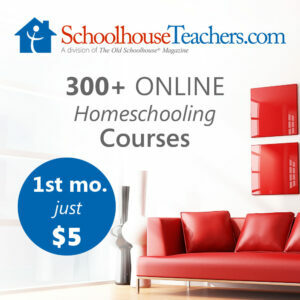 What courses would your homeschoolers enjoy taking? Dear Charlotte Mason homeschool mom, you can make technology your friend too! Yes, I know that there are a lot of bad things out there, but there is also a world of information and opportunity for us to learn through the web. Our tablets are only used for learning here and we still limit how much time our kids spend online. But going back to my question: “What would Charlotte do?”. I think she would have taken advantage of all the great educational resources online to teach her pupils. Perhaps she would even enjoy watching nature documentaries on Netflix or exploring jungles and deserts through the National Geographic channel. 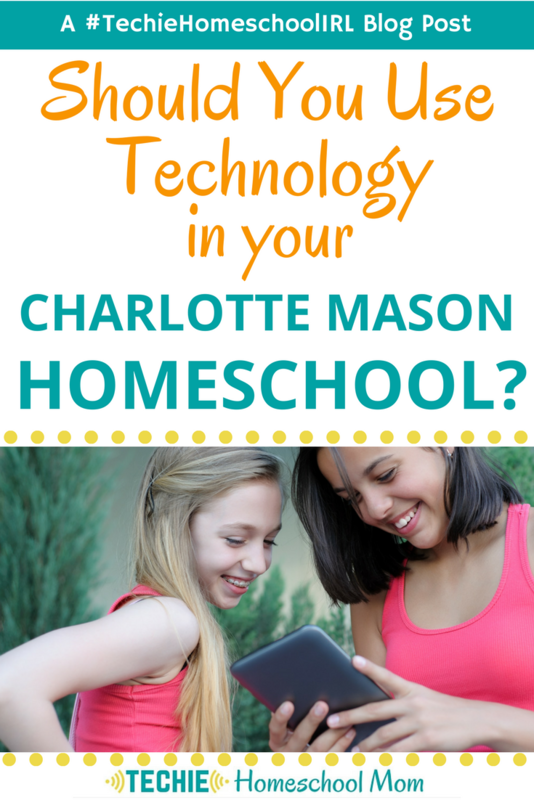 Tell me – how do you use technology in your Charlotte Mason homeschool?